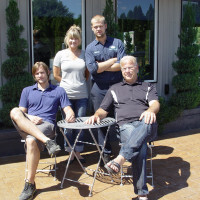 At Steve's Imports we understand the unique culture of the Pacific Northwest and we strive to dedicate ourselves to providing the most excellent service. We are a full-service import car repair facility that specializes in your European & Asian vehicles. 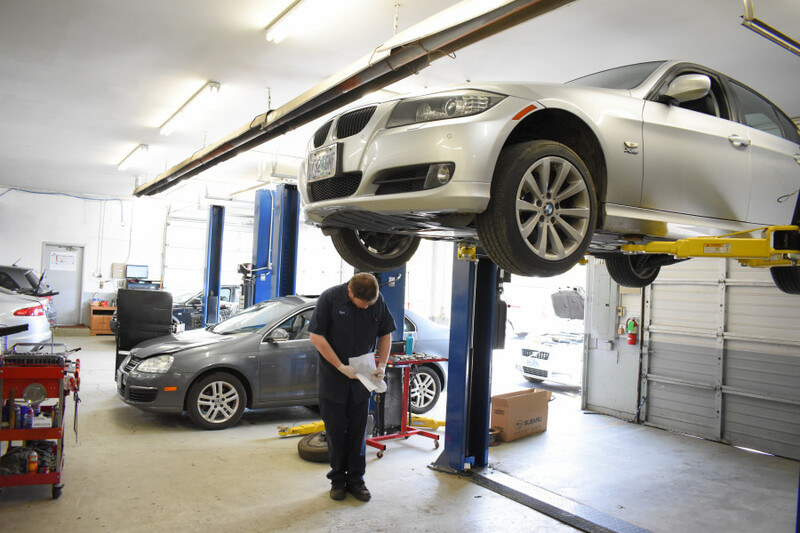 Whether your vehicle is brand new or seen the decades of age, we understand that it is unique to you so let our certified trained technicians take care of your vehicle. Contact us today! Officially started in 1976, repairing early model German cars. Now working with my sons and a fully outfitted staff with factory training and experience in early and late model German vehicles. $50 off third time visitors. $40 off second time visitors. $30 off first time visitors. 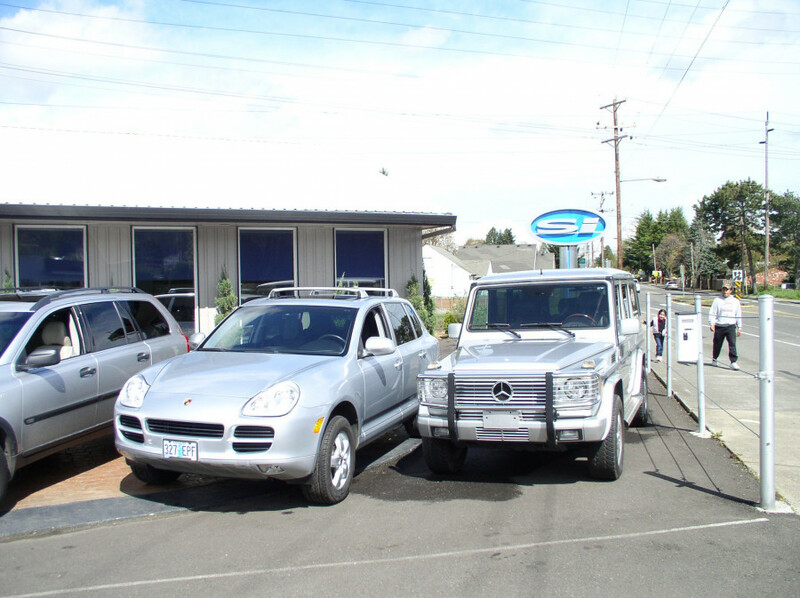 Steve's has serviced my families BMWs and VWs for over 2 decades. They are honest, professional and fair priced, and very consistent. I am happy to have found a shop I can trust. 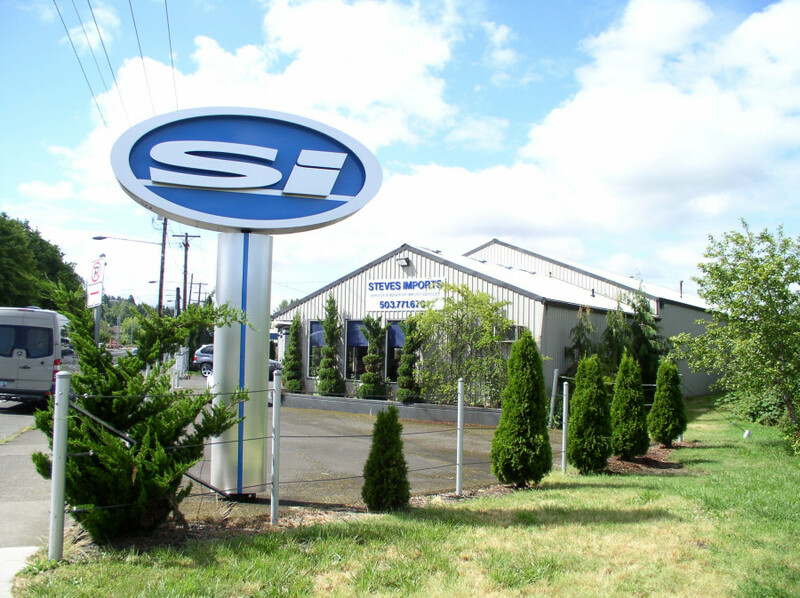 Great referral and happy to have found a competent and a reasonably priced Volvo mechanic in Portland at Steve's Imports. My wagon is no longer squealing and is running better than ever.